STEM professionals, educators and partners from around the world will gather to learn about innovative advances in informal science education. 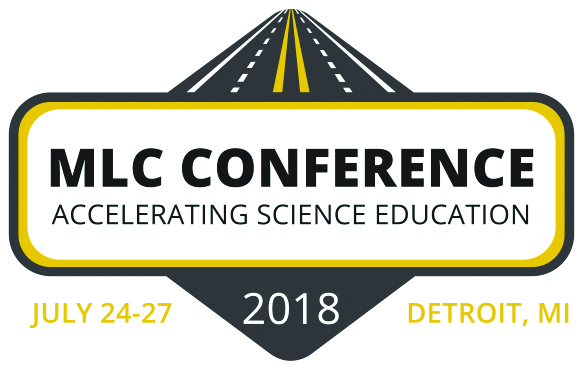 This year’s Mobile Laboratory Coalition Conference, co-hosted by Triune Specialty Trailers and MdBio Foundation, will be held July 24 – 27, 2018 in Detroit, Michigan. Learn more and be part of the adventure at the Mobile Laboratory Coalition website.